We are excited to announce that SiteLock has been named one of the 2017 Top Companies to Work for in Arizona by azcentral.com and BestCompaniesAZ! Even more notable, we ranked #24 in our category based on employee survey results and for creating a culture that our employees love to be a part of. We are also happy to report that our employee survey results averaged an overall favorable rate of 90 percent and an overall employee engagement score of 92 percent, which is more than double the national average, according to Denise Gredler, Founder and CEO of BestCompaniesAZ. Did you know that the more complex and feature-rich a website is, the more likely it is to be compromised? 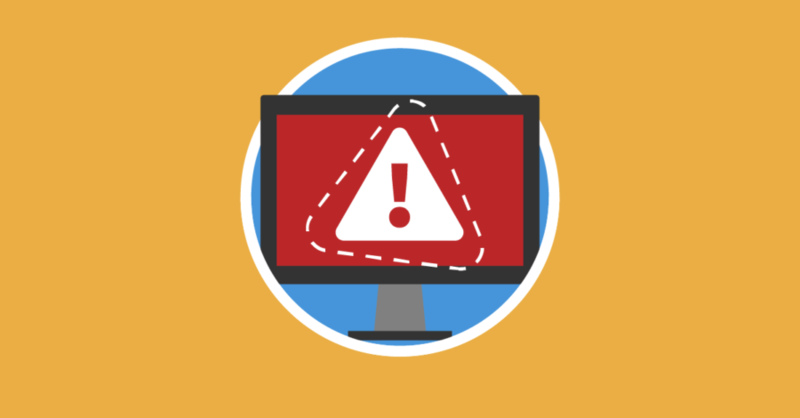 The problem at hand is, website owners might not be aware of all the potential security risks associated with their websites until after an issue has occurred. In this infographic we compare celebrities to websites to help illustrate the correlation between website popularity and an increased likelihood of cyberattacks. 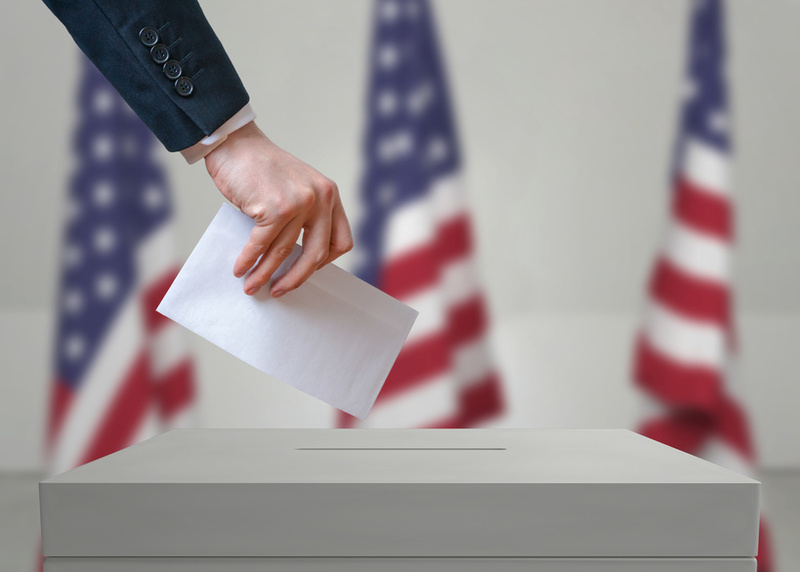 In a recent security report, researchers revealed an unsecured archive of US voter data collected by Deep Root Analytics, a data firm connected to the Republican National Convention (RNC). The exposed data — which included full names, addresses, and phone numbers of 198 million registered voters — was uncovered by a security researcher in an internet-accessible database with no password protection or any other security measures. The database has been secured at the time of this writing, but it remains unclear how long this data was exposed to the internet. It may be easy to assume exposures of this nature are an inevitability. After all, a data analytics firm associated with a major political party sounds like a clear target for bad actors. However, the data was discovered by a researcher performing unrelated searches through Amazon’s S3 infrastructure for any unprotected data, not targeted attacks against Deep Root Analytics or even voter data in particular. This fact underscores a critical necessity of the Internet: prioritize the security of your data at all stages of its life cycle. Your data needs to be secure where it’s stored, during network transit, and when it’s in the hands of third parties. This data leak in particular was the result of the RNC failing to properly ensure the security of their data in the hands of a third party contractor. After a year of waiting and months of planning, SiteLock finally landed in Paris, France for our second year at WordCamp Europe! We sponsored the event again this year and were overwhelmed by the attendance of 1,900 people from 79 countries. Not to mention the 1,000 viewers who live-streamed the event, totaling a count of 2,900 WordPress enthusiasts! 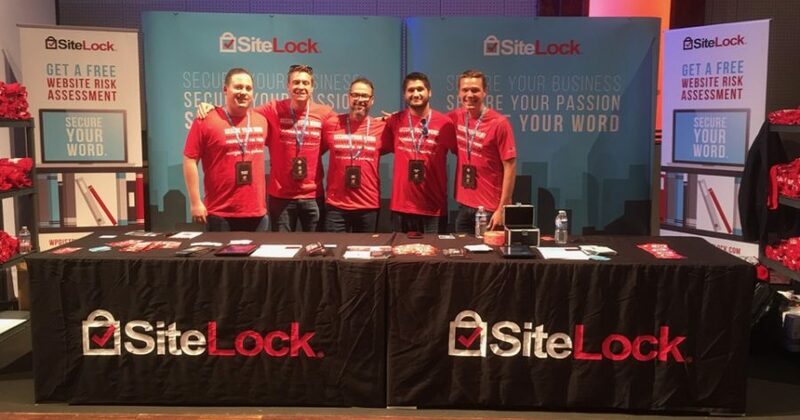 For those of you who were at the show, you probably met at least one person in red from the SiteLock crew. From left to right, we sent these handsome folks below (note, I’m the one in the middle!). For those of you who couldn’t make it, we’ve recapped the event with some of our favorite moments below.